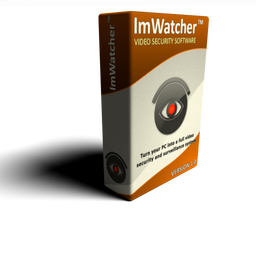 ImWatcher is a video surveillance system with support for multiple web cameras and IP-cameras. It can monitor and record from many cameras simultaneously, and preview multiple cameras in a single window. Each camera has its own individual monitoring and recording settings. When motion is detected, it can record a video or take snapshots. ImWatcher can use AMD Video Coding Engine (VCE), NVidia NVENC, Intel QuickSync to accelerate encoding video into H.264/AVC format. Office buildings after hours for security. Retail store to discourage theft. The activity near your home, boat or other property with motion activated recording. Your child or babysitter, transforming your webcam into a nanny camera.